Stop press! 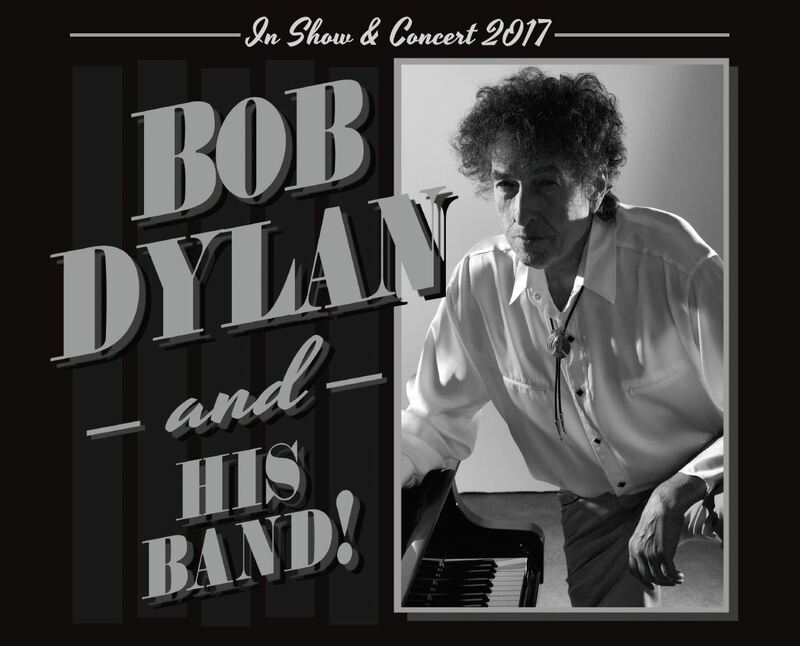 Bob Dylan and his Band return to the UK for a series of shows in May 2017. The legend will perform at the Motorpoint Arena Nottingham on Friday 5 May. Tickets go on sale at 10am on Tuesday 13 December. Ticket prices are still TBC. 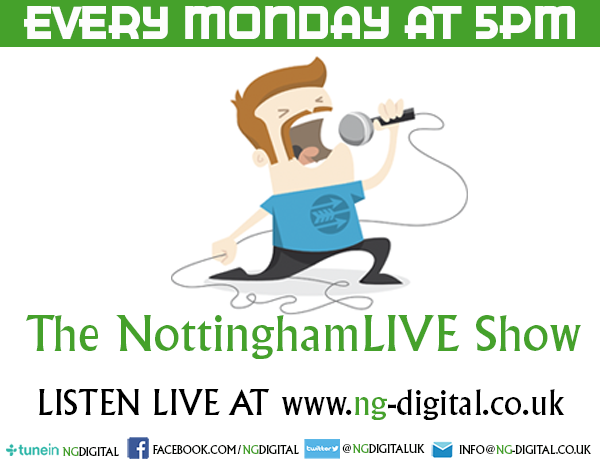 Please check the Motorpoint Arena Nottingham website for updates. Tickets can be booked online at https://www.motorpointarenanottingham.com/online/bobdylan or via 0843 373 3000 or in person at the Motorpoint Arena Box Office, Bolero Square, The Lace Market, Nottingham, NG1 1LA.